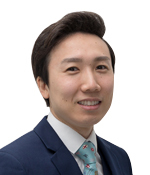 We have recently let a flat in W14 to a Japanese tenant through your Japanese Desk and have been very pleased with the service your company has provided and the speed with which the tenant was found. 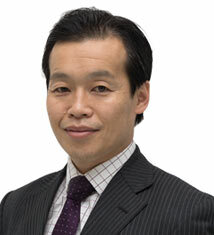 Your negotiator Yoshi has overseen the process and ensured that any questions and queries from both ourselves and the tenant have been answered. Thanks very much and we look forward to doing further business with you. I have been very happy with your service, I believe my property would be looked after very well under your company's management. I want to say thanks to Yoshi who works for Japanese Desk, he is very good too: reliable, hard-working, very polite. I am completely happy with Yoshi’s service. I can recommend his Japan Desk to my colleague honestly. Thank you very much. Japan Desk has done very well for me. I am very satisfied with them. The red brick elegance of the roads that lead off High Street Kensington make this area one of the most desirable rental locations in London. Any new property development around these parts will definitely need to have something special going for it. 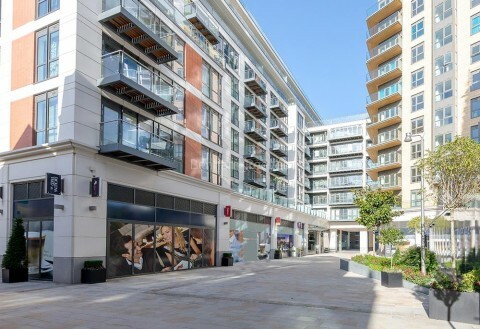 This new residential development from St George plc offers a fantastic lifestyle, with high spec apartments, many with their own terrace or balcony and great facilities including a private residents' spa, 24 hour concierge service and managed underground parking. 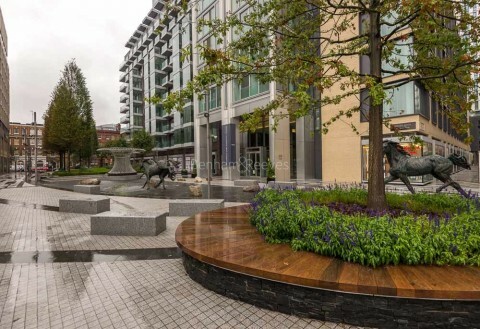 It is hard to think of any apartments to let in London that are located in a more convenient spot than Fitzroy Place, an ideal base for both the corporate professional and the media creative. 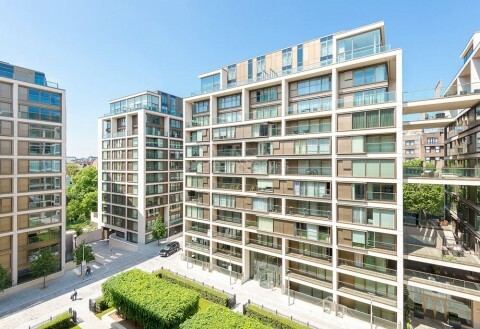 Situated on an idyllic stretch of the Thames at the Fulham end of Hammersmith, the Fulham Reach property development has become part of a dramatically reshaped West London skyline. The architecture of the City of London continues to evolve at a thrilling pace and Goodman's Fields, E1 is one of its latest additions. The Kew Bridge development offers a selection of luxury apartments that blends seamlessly into the river frontage and treats tenants to spectacular maritime views. 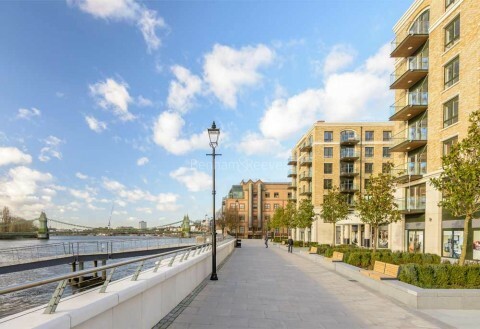 The development is neighboured by fashionable Richmond with its notable park and riverside locations that also provide fine dining and shopping experiences. 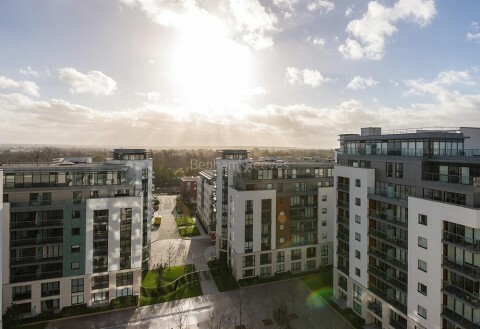 Symmetrically arranged around a fifteen-storey focal point, the residential apartments at the Kew Bridge West property development, offer a stylish enclave of riverside luxury with special emphasis on light, space and creativity. 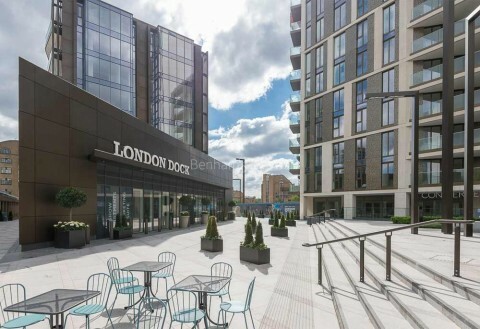 A base for unloading valuable commodities is now a bespoke accommodation choice for City professionals looking to rent in East London. 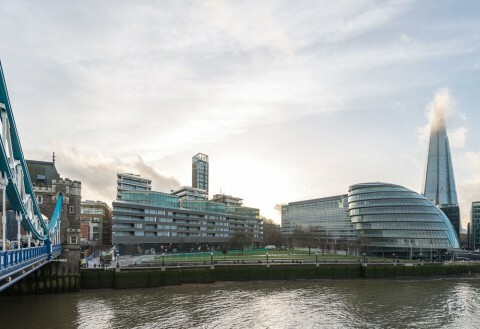 London Bridge has become a magnet to corporate professionals and One Tower Bridge is high on their list of desirable rental properties. 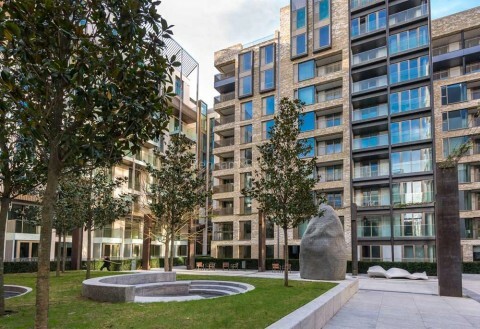 In order to enjoy the finer things in life, City workers are looking to cut their commuting times to the absolute minimum - so an apartment in SE1 makes perfect sense. 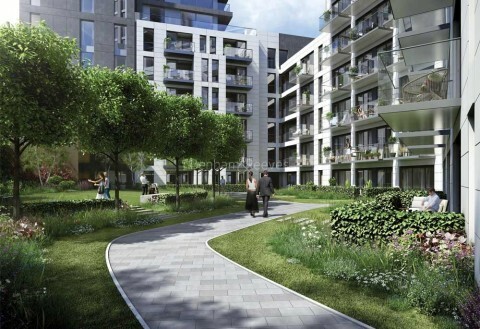 Hammersmith has always been high on the list for renters who want to get into central London quickly and be able to reach check-in at Heathrow Airport in under 20 minutes, and new property developments such as Sovereign Court provides a great option.